Check for yourself the changeover Mahindra Auto Sector is attempting. The Country's most admired launch which eventually won the Car of the Year Award - Yes the Scorpio Car - is making over its image. 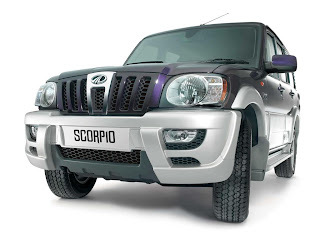 Surprisingly the makeover is doing away with the car like attitude of the Scorpio with the vehicle now sporting the masculine strength... is it because of the inclusion of Xylo in the portfolio?? 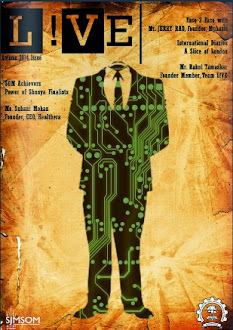 Xylo is positioned as MUV which was earlier the place of Scopio in the mind of consumers. Time will tell how successful this changeover would be.. for the time being we get to see another promising product from Mahindras.